If you are familiar with me and the illustrations and patterns that I make, you know that I have a hard time creating something that doesn't have a face on it. I can't help it! Things are better with faces! 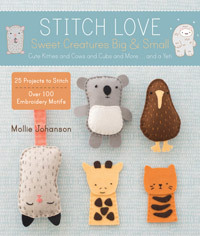 What does that mean when stitching? 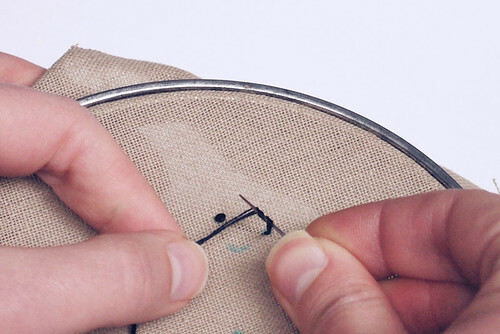 Well, it means that stitching a good french knot is a must, and you need to find ways to show expression with just a small amount of floss. It can take a few tries to get faces right, but it makes all the difference. I hear from people that they have a hard time with french knots, and I gotta tell you, I can't relate. There. I said it. My mom did a LOT of candlewicking when I was young, so I grew up on french knots, and I think they are easier than you realize. The tricky part is that I'm going to show you how to do it in photos. I almost broke down and did a video for this, but I'm up for a challenge. And if the photos don't work for you, let me know. Come up from the back, and wrap the floss over the needle. Wrap the floss around the needle a second time. 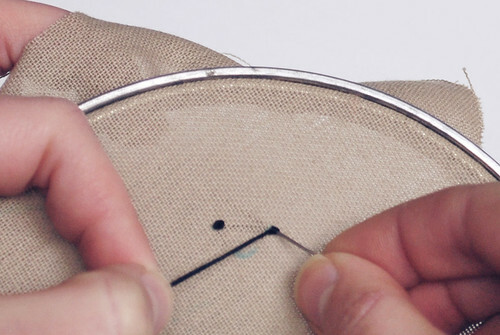 Hold onto the free end of the floss, and be sure to keep the tension firm around the needle, but not too tight. Insert the needle into the fabric. You can go back into the same hole you came up from, but I usually go back down right next to the first hole. Keep holding the free end of the floss. 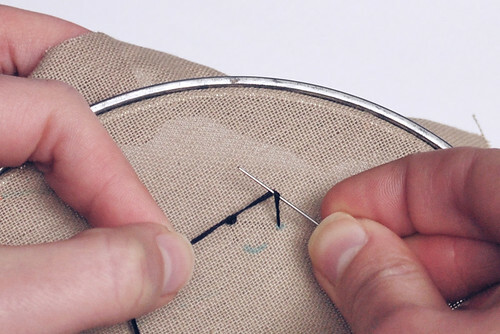 At this point, you can pull it a little tighter so you almost see a little ball around the needle, flush against the fabric. Slowly pull the needle and floss through, and keep holding the end of the floss like you see. When the loop gets close, you can let go and keep pulling the floss through. Traditionally, you only wrap the floss around the needle two times. 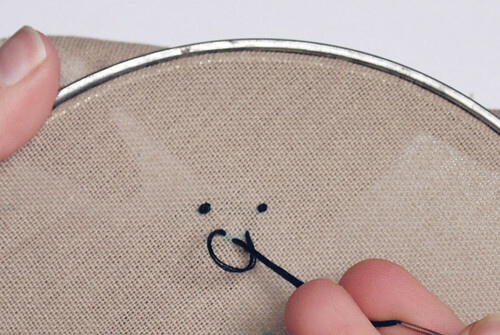 If you want to change the size of the french knot (which is important for eye size), you change the number of floss strands. This works, but guess what? You're allowed to cheat and change the number of times you wrap the floss. Play with it and see what you get! 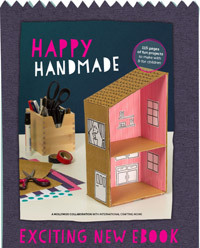 Now, when you're making faces, you'll also need a little smile. 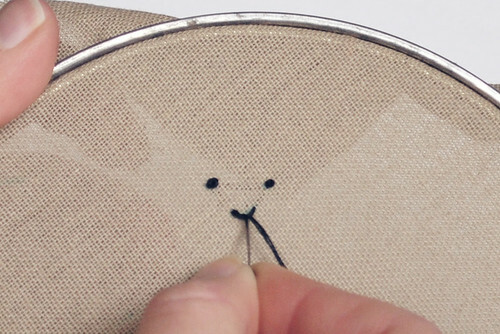 With larger faces, there is often room to embroider the mouth with a back stitch, or something like that. But for smaller areas, or tight curves, a detached chain is easier. You remember that stitch from last time, right? This is a slight change on that stitch. Bring your needle up at one end of the mouth, and down at the other end. Don't pull it tight yet. Come up at the apex of the curve, like you do at the rounded end of a lazy daisy. 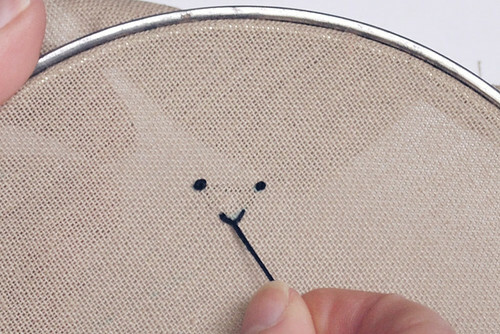 Pull the floss until your first stitch forms a curve. Don't pull too tight, or it will become a point. You don't want that. 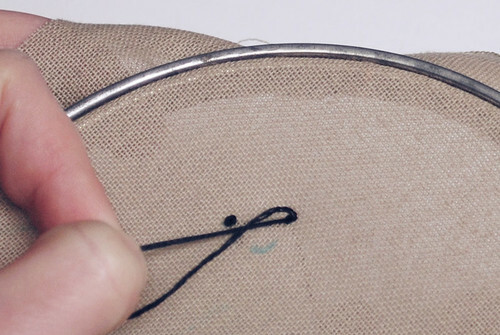 Insert the needle on the other side of the curve to hold it in place. Pull the floss through. You've got a nice little mouth now! Here are some finished faces, with different mouths. To make larger eyes, some fill stitching is needed, and we'll start on that next time! Oh, and since it's Cinco de Mayo today, I thought that it would be fun to have a themed pattern to practice with! 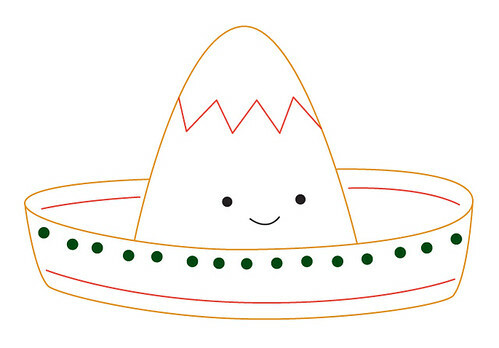 So, you can download a little sombrero that has some french knot decorations, and of course, a sweet little face. Okay, I actually have the french knot thing down, but the mouth tip was a complete A-Ha! moment. Thanks for sharing that simple tip so I can now have cute looking mouths! sweeet! I will try out those eyeballs on my new hair clips! I love that detached chain tip! I used it for the pinecones on the Cuckoo! pattern that I bought from you and it work wonderfully! You are a great teacher! THANK YOU! Those "eyeballs" worked great as sprinkles too. haha. I love French knots, especially for making leaves on trees. Thanks for the tip on making a smiley mouth. very easy and useful! 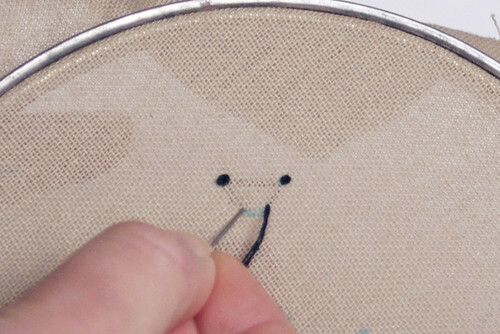 I've always struggled with French knots so this is really useful, thank you! Thank you so much for this post. 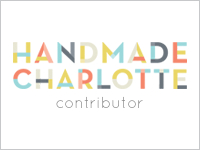 I want to let you know that I posted a link to your blog in CBH Digital Scrapbooking Freebies, under the Page 10 post on May. 06, 2011. Thanks again. 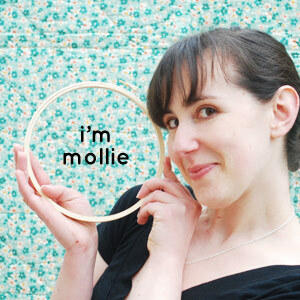 When I was re-learning how to embroider my mom tried to teach me french knots and it was a disaster! I ended up googling it and now I'm a master! Your instructions are great! Thank You, my daugther and I are learning how to stitch It looked difficult but some how you make seem easy. thanks again! Yes! That's what I like to hear! Thank you so much. 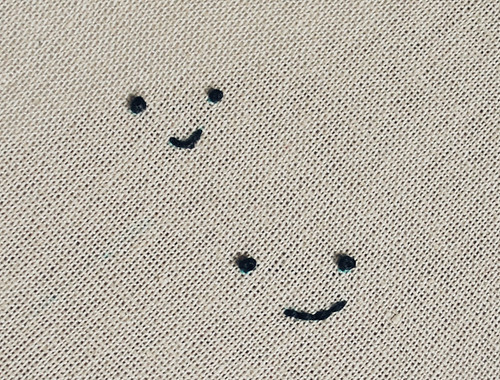 Today I started my first embroidery project. I was searching for some tips. And because of you I can finish my project soon. 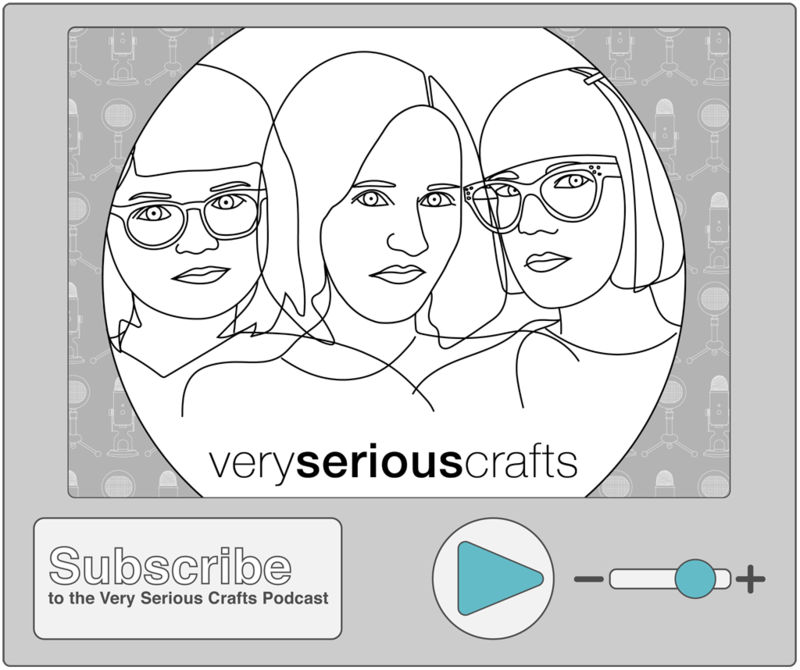 If you like to see what I am making, I Will post it on my blog when it's done. Bless you! I think I can do this!